Protect your future with disability insurance. You would insure a car that is worth $30,000 and a house that is worth $250,000. Shouldn’t you insure your career income that could be worth worth tens of millions of dollars? 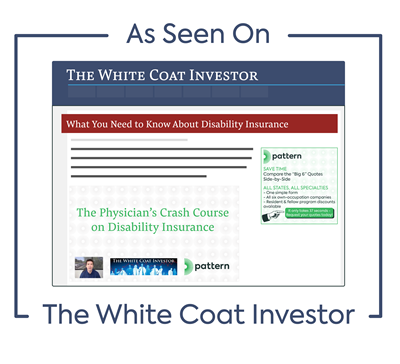 Most physicians should employ the services of a financial professional to assist in their acquisition of disability insurance. are biased and are not looking at other options which may actually be better for you and your unique life circumstances. Independent advisors can shorten your research time by providing an unbiased analysis of your best options that is focused on fitting the best company and policy to your specific situation. Independent advisors can shorten your research time by providing an unbiased analysis of your best options that is focused on fitting the best company and policy to your specific situation.